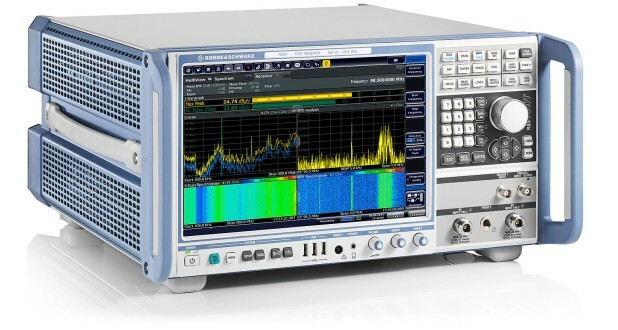 Thanks to its digitally implemented measurement bandwidth of up to 500 MHz and its very high sensitivity, the R&S®FSWT fulfills the requirements for a TEMPEST measuring receiver. The intuitive, straightforward operating concept permits users to accomplish measurement tasks quickly and easily. 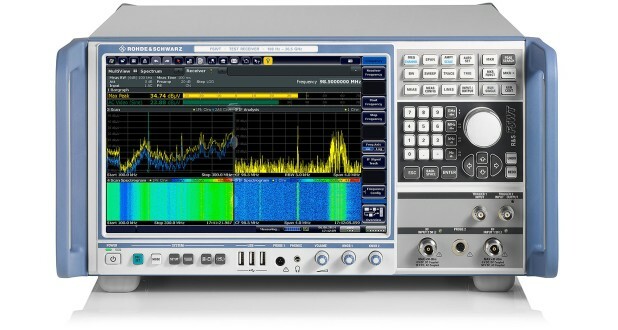 The R&S®FSWT is the right T&M instrument for applications that require checking the information content of even the smallest signals. 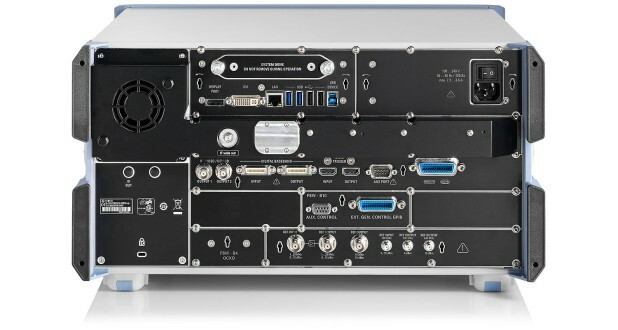 With two equivalent, switchable RF inputs, up to 500 MHz measurement and analysis bandwidth and two independently settable analog outputs for video voltage and demodulators, it fits perfectly into the typical test setup and easily replaces older instruments. 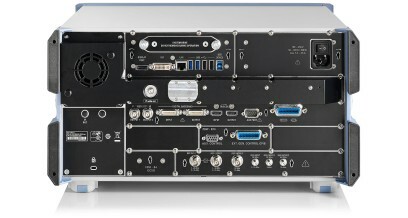 The R&S®FSWT can optionally be equipped with preselection and preamplifier in the base unit (5 HU). Twenty-one switchable filters with very low insertion loss suppress even strong out-of-band signals. With preamplifier, the noise figure at 100 MHz is only 1.5 dB. The test receiver measures and demodulates even weak signals reliably.